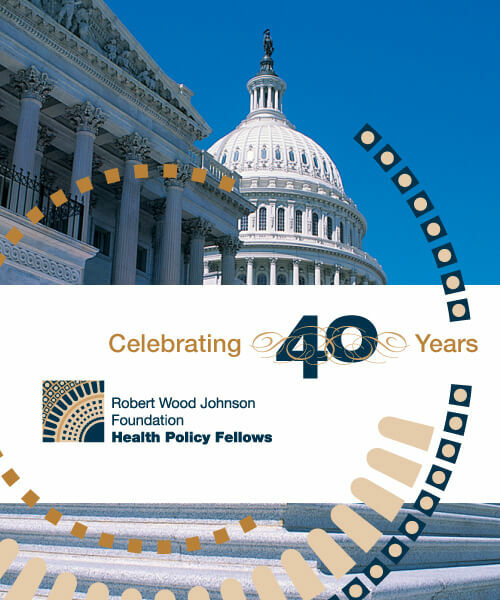 The Robert Wood Johnson Foundation Health Policy Fellows program celebrates its 40th year! The Robert Wood Johnson Foundation Health Policy Fellows program celebrates its 40th year! Check out the video and flipbook.